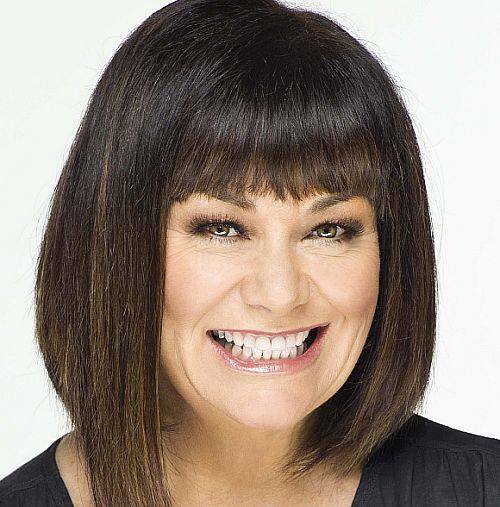 Dawn French is well known in all of the British English speaking countries. She is a one-woman actress and sometimes plays with Jennifer Saunders or Vicky Pollards. Make sure your kitchen has these all-natural super effective antibiotics! Do you know the name of these items in French? Horseradish is Armoracia rusticana, syn. Cochlearia armoracia, in French Raifort. It was Timmy’s 5th birthday and he was joyfully opening all the presents he received. He saved the biggest for last, so it took a while until he got to opening Grandma’s present. It was after Timmy went to bed that Timmy’s mother approached her mother. Grandma is really naughty isn't she ? A nose smells, but it also tells. The shape of one's nose is related to one's personality and here's how. Approaching the car, he notices that there are five old ladies — two in the front seat and three in the back - eyes wide and white as ghosts. “Slower than the speed limit?” she asked. No sir, I was doing the speed limit exactly... Twenty-Two miles an hour!” the old woman says a bit proudly. “But before I let you go, Ma’am, I have to ask... Is everyone in this car OK? These women seem awfully shaken and they haven’t muttered a single peep this whole time.” the officer asks. Yes some truths are better left unsaid !!! The doctor then adjusted the machine to 20% pain transfer. The husband still feeling fine. The doctor checked the husbands blood pressure and was amazed at how well he was doing at this point, they decided to try for 50%. the husband continued to feel quite well. The wife delivered a healthy baby boy with virtually no pain. She and her husband were ecstatic. When they arrived home, they found the mail man dead on the porch. gerardM a écrit: A married couple went to the hospital to have their baby delivered.